Karin received a BSc. (Hons.) in Psychology and a BEd. (with Distinction) in Education from the University of Calgary in Canada. She has been working with children in various capacities for more than 20 years now and for the past 12 years she has worked specifically as a learning specialist in Dubai for children with learning difficulties. Karin specializes in foundational spelling, reading, writing and mathematical skills for children aged 5 to 12 years. Karin has developed specialized teaching strategies and systems reinforcing such skills. This teaching method has proven very successful in helping students who previously were not meeting their learning potentials or were not responding effectively to whole classroom teaching strategies. 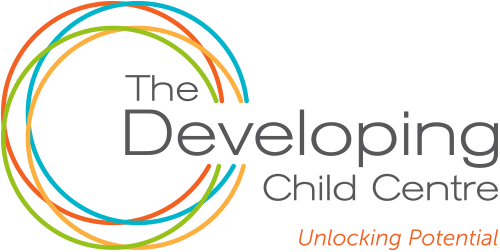 Karin has experience working with a wide range of learning difficulties including: dyslexia, attention deficit disorders, autism spectrum disorders, dyscalculia, and generalized learning delays. Over her years in Dubai she has developed strong collaborative working relationships with experts in related fields such as speech and language therapists, occupational therapists and educational psychologists who have greatly enhanced her knowledge and facilitated positive student outcomes with their collaborative input. Karin’s work is also well respected by many schools in the area for whom she has conducted many teaching workshops.